Freshman Rep. Mike Gallagher is the fastest lawmaker in Washington, beating Sen. Tom Cotton, who held the title for four years. 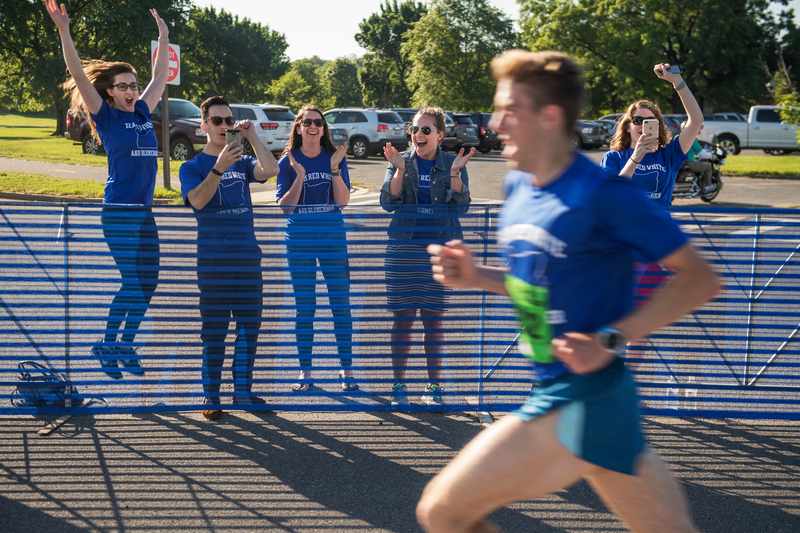 The 33-year-old Wisconsin Republican was the first member of Congress to finish the 36th annual ACLI Capital Challenge in Anacostia Park on Wednesday morning. 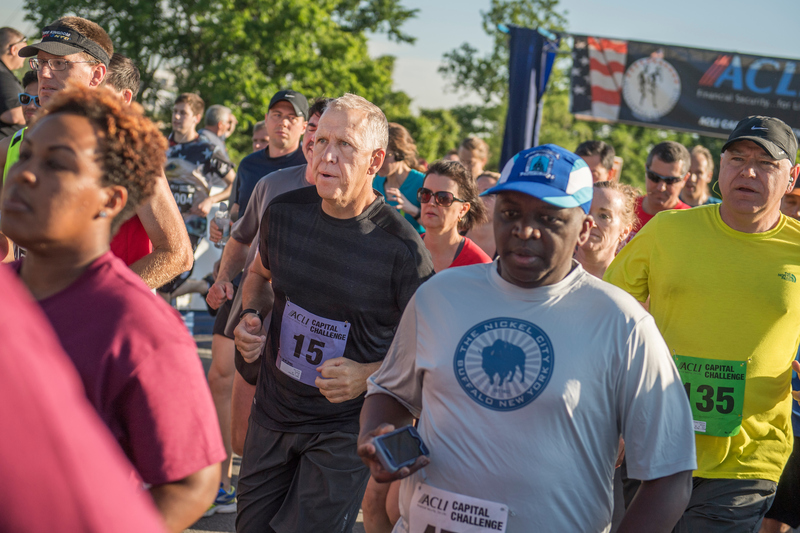 Teams in the three-mile race were made up of members of Congress, the executive branch, and the media. The fastest runner overall was Paul Balmer, legislative assistant in Rep. Earl Blumenauer’s office, with a time of 15 minutes, 23 seconds. Around mile two, Gallagher, who served in the Marines for seven years, was seen running about a foot behind Cotton, an Army vet. From there, the Wisconsin lawmaker swept ahead to finish in 18:36, eight seconds ahead of the senator. New York Democratic Rep. Kathleen Rice was the fastest female lawmaker, at 24:11. There was far more serious drama than fastest times when North Carolina Republican Sen. Thom Tilliscollapsed and was rushed to the hospital. He reported on Twitter about two hours later that he was doing OK. The race took place on the warmest day of spring so far. The temperature in D.C. was 70 degrees by 8 a.m. Freshman Sen. Tammy Duckworth, D-Ill., was the captain of the wheelchair team. Other lawmakers who participated included Sens. John Cornyn, R-Texas, and Shelley Moore Capito, R-W.V., and Reps. Blumenauer, Jim Cooper, D-Tenn, Rodney Davis, R-Ill., Susan A. Davis, D-Calif., Tom Graves, R-Ga., Vicky Hartzler, R-Mo., Evan Jenkins, R-W.Va., Daniel Lipinski, D-Ill., Tom Reed, R-N.Y., Kyrsten Sinema, D-Ariz., and Tim Walz, D-Minn.
Signs decorating the area around the finish line included one of White House Press Secretary Sean Spicer with a Pinocchio nose, and “Fake News Media,” and “Freedom Caucus White House Liaison” signs on the portable toilets. Proceeds from the race benefit the Fidelco Guide Dog Foundation.